It’s is a site run by a gentleman named Tyrone Taylor in the Alabama area. It appears he started to flip homes in 2003. He seems to have a smaller but loyal following. He offers online courses, one-on-one coaching and has a growing YouTube channel where he offers a lot of free information. 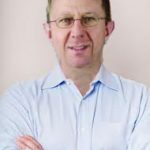 The areas of real estate he has focused on include wholesaling houses, commercial real estate, multi-family, Self Storage, retail centers and even hotels. 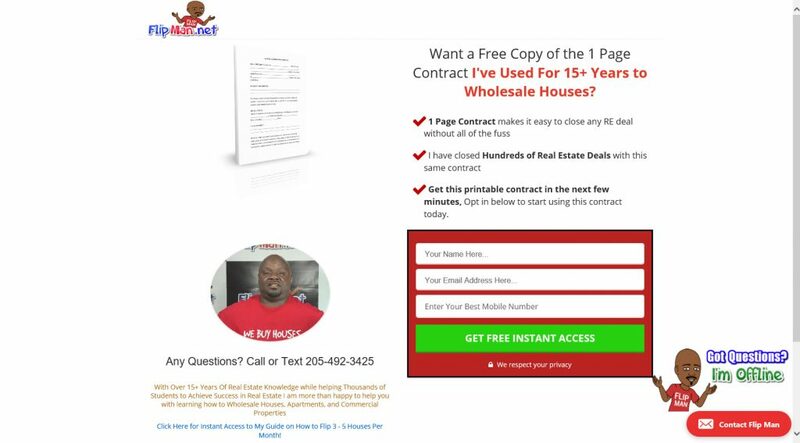 Tyrone offers you a free copy of his contract that he has used for 15 years as a lead magnet to have you opt into his system. He claims to have helped thousands of students over the years teaching people how to flip three to five houses per month. My takeaway is with a bit of skepticism. I understand when somebody is trying to make a living online but if he’s so successful in real estate, why is he selling swag t-shirts along with his products? The thing that did impress me is the fact that he has included his phone number on his main page making himself available for you to reach him by phone or text. It looks like he has carved himself out a unique following And it may be a good fit for some people looking for that person specific to their Market. People could get a feel for what he’s about through his YouTube channel. He is current with his uploads and is consistently getting over a thousand views per video.